Don't have any frosting? 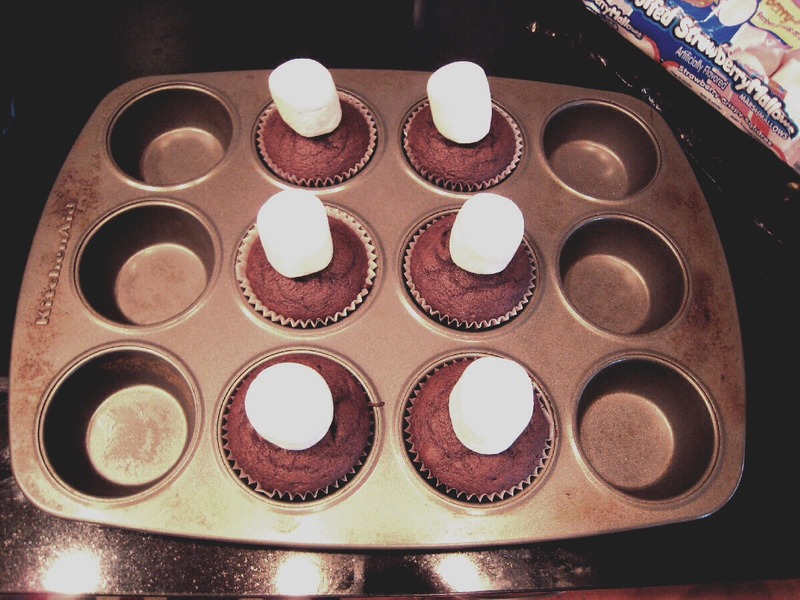 Place a large marshmallow on top of your cupcakes five minutes before they're done baking. 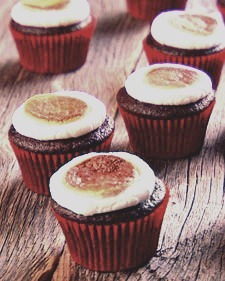 Finish baking and once they're done enjoy your delicious cupcakes topped with an irresistible toasted marshmallow frosting!